Ben can see God everywhere he looks. And maybe by the time you are done with this story, you will be able to see God everywhere you look too. 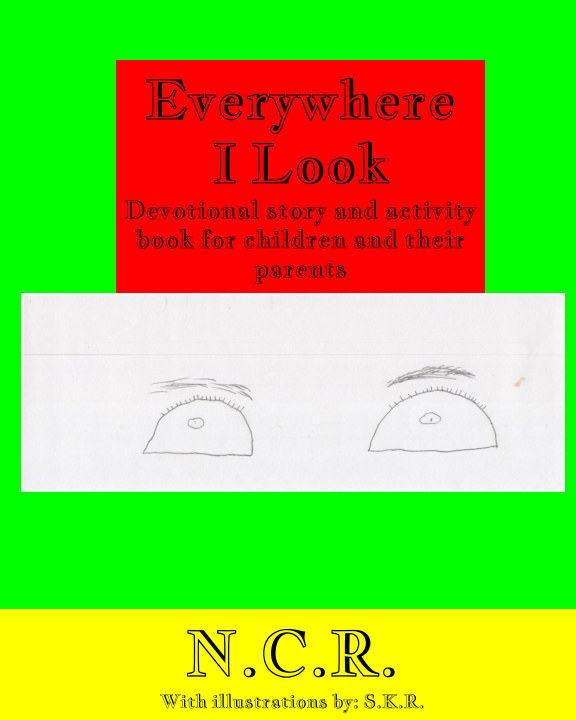 A great book for 3-5-year-olds, this book should help you explain to your children how they can see God everywhere.